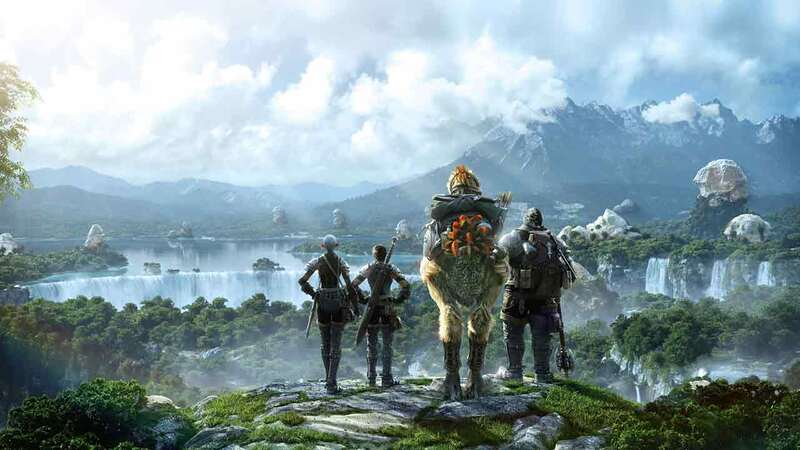 When it originally released and subsequently un-released itself, many thought Square Enix’s Final Fantasy XIV was dead and buried, but they couldn’t have been more wrong. The rebirth project, Final Fantasy XIV: A Realm Reborn launch to critical acclaim and saw hundreds of thousands flock to the fantasy world of Eorzea to share their love for Final Fantasy. Today the developers Square Enix announced they are celebrating an impressive milestone as Final Fantasy XIV: A Realm Reborn has attracted over 6 million cumulative players around the world – and these numbers don’t include those registered in a free trial. The milestone could not have come at a better time as Square Enix also released Patch 3.35 today, alongside the announcement that a free login campaign event will run from July 25th to August 30th – offering all players up to 5 full days of free time to explore the new content in Palace of the Dead. The free login event will be available to all players registered with an account that has not had subscription time in effect for 30 plus days. Those with active subscriptions unfortunately miss out but the additional players in the game world is sure to provide opportunities of its own.